Solo climbers, as well as double amputee and blind climbers, will no longer be allowed to climb Mount Everest after Nepal announced strict new mountaineering regulations. 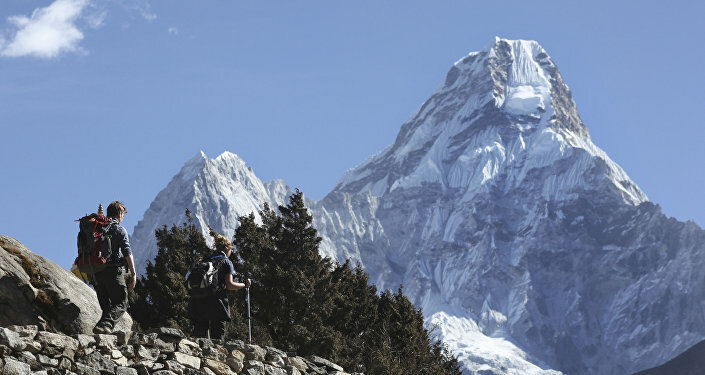 "We have also adopted a strict provision to check the medical certificate of the climbers to determine whether they are physically fit to climb the mountains," Nepal's Tourism Secretary Maheshwor Neupane told The Kathmandu Post. The Nepalese authorities say the ban, which enters into force on Monday, is necessary to make mountaineering safer and reduce the risk of death among mountaineers. Over 600 people reached the summit of Mount Everest in 2017, a record number. 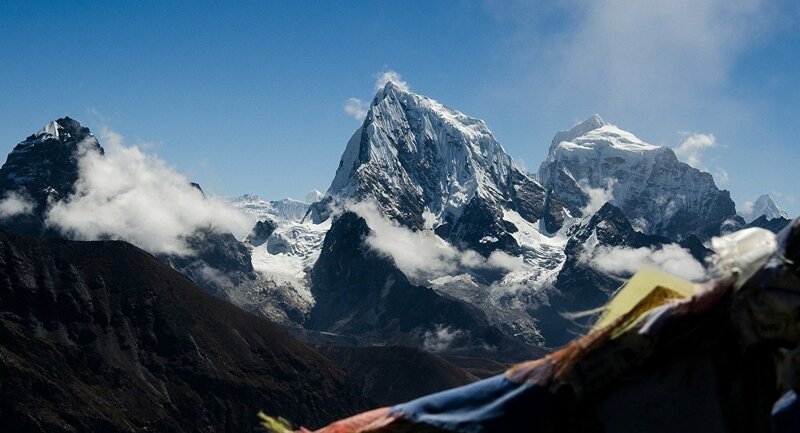 However, there were also several cases in which climbers died trying to reach the peak. In May, an 85-year-old Nepalese climber, Min Bahadur Sherchan, died at base camp as he was attempting to reclaim his title as the world's oldest person to reach the top. In April, renowned Swiss mountaineer Ueli Steck was killed in an accident as he was preparing to climb Mount Everest using its treacherous West Ridge.